But … how do we get it? How do we make easy the difficult, understandable the incomprehensible and clear the confused? In this article we will talk about the criteria of web usability that must be used to make a web easy and comfortable for the user. Structuring: Our website must have a clear and constant structure in all its screens. Intuitiveness: The user must be able to navigate through the web intuitively. Compatibility: The web must be compatible for all browsers and devices; Should be displayed correctly on all platforms. 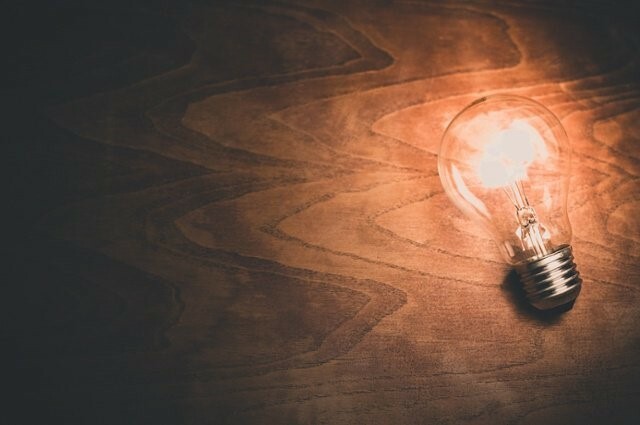 As we have said, these are the main laws of usability, on which we must base ourselves, but there are also a series of usability rules that we must keep in mind and that are related to these laws. Graphic design: The graphic design of the website should be careful, clear, attractive visually and in line with the theme. Content: The content must be relevant and related to the topic. To make it easier to read and understand texts, it is recommended to follow the rule of writing a paragraph for each idea. Images: The images must be related to the content, be of quality and with a good resolution. The relationship between text and images on each screen should be adequate: lack of images and excessive text can produce monotony and fatigue; And an excessive number of images can cause distraction and detract from the text. Rule of the 3 clicks: The user should not need more than three clicks to arrive at the information that looks for. Preventing errors: We must try to prevent possible mistakes; To study all the cases that can be given. System information: We must inform the user of what is happening at any moment, where it is, what will happen, if there is an error for what reason, … Control of the user: The user wants to have freedom and control over their actions; Does not want to be forced or want to get unexpected results. The usability criteria that we will use in our web will not be the same for all the devices in which it will be used; That is to say, depending on the device we will meet some usability criteria or others. 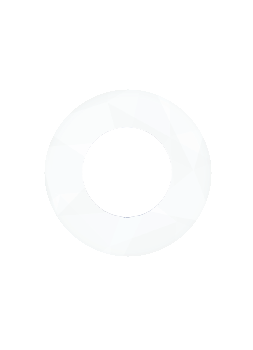 We will make a version of the web for each device since the user who will visit our website will not have the same needs if you do it from a desktop computer than if you do it from a mobile phone. To ensure that our website offers good usability is recommended to perform from time to time a web audit. What criteria should we use in an audit? Do you want to hear it for yourself? Improve the usability of your web platform, mobile application or software, observing users, discovering what obstacles they encounter and listening to what they really think when browsing or interacting with your digital product. 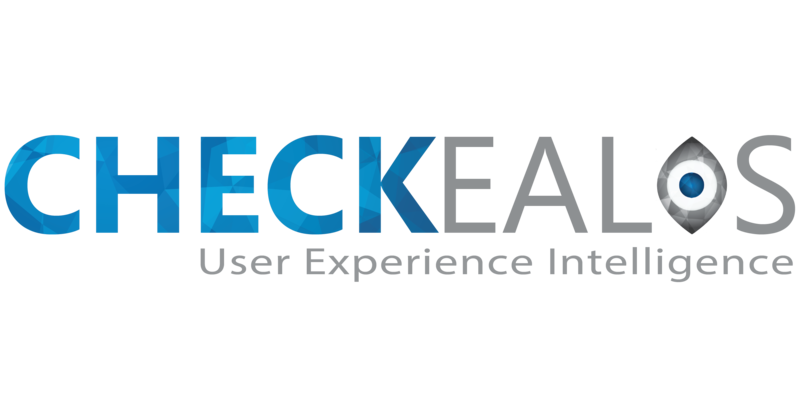 See how users give their opinions on Checkealos usability tests.